Religare health insurance has come up with a new policy with name Religare Joy. This policy offers maternity cover with a waiting period of only 9 months. This is the basic feature of the policy and not the additional benefits that till now we saw in policies like Apollo Munich easy health and Max bupa heartbeat, which covers maternity expenses after 2 or 4 years of waiting. Sounds interesting? 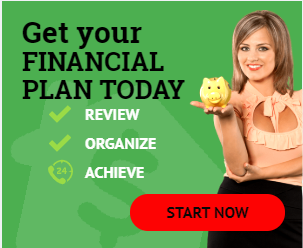 Lets get into the details of the plan and figure out how this plan works and is it actually beneficial to get into. Religare Joy covers maternity expenses of upto Rs 50000/- ( with a policy of 5 lakh sum assured) with a minimum waiting period of 9 months. This amount covers the pre and post natal expenses. 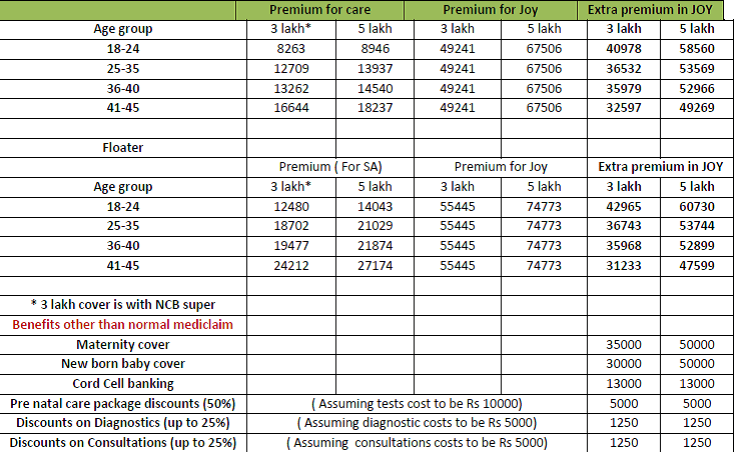 Besides this Religare joy offers cover of same amount for a new born baby for the first 90 days after birth. It is a 3 years’ package policy which also provides the comprehensive medical hospitalization benefit through the features as offered in Religare care. Like Inpatioent hospitalization, day care, pre and post hospitalization expenses etc. Besides this what makes Religare Joy a focused policy for Maternity is the extra benfits in terms of discount offering in Pre natal care package , on cord cell banking, on doctor consultations and diagnostics. Floater for 2Adults: Religare Joy – Some Mathematics As this policy has the features of basic mediclaim too, so lets separate out the premium amounts to figure out the monetary benefits behind it. For calculation perspective premium of Religare care has been considered for 3 years term. It is very much visible from the above calculations that the Maternity cover amount is almost the same that you will pay extra as premium. But the benefits are in other features like New born baby cover which normally health insurance companies don’t cover till first 90 days. Cord cell banking is also getting popular these days, so if someone wants to preserve the umbilical cord then Rs 13000 discount is a good one. I have no idea on the costs associated with the prenatal care, on diagnostics, so one can make his own calculations based on the city one lives in. Please note that these discounts under this policy can be claimed through Coupons of SRL Laboratory which you will receive along with policy documents. So if your city does not have this laboratory then these discounts are of no use to you. Religare Joy – Should you buy? Frankly, I don’t find this policy that attractive. Moreover it depends on your family planning. This is meant for only those who want to go family way in next 3 years, and in case you missed, then the premium will go waste :). Even if you succeed then the mathematics shows that you will be benefited only when you can and will claim the “tender care” discount. Otherwise claim amount will not justify the premium paid . 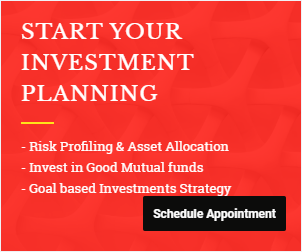 If you don’t have any family plans in the near term then policy from Max bupa and Apollo Munich may work for you as they provide maternity benefits with some conditions on a normal mediclaim premium, after waiting period of 2 and 4 years respectively. These policies also cover new born baby. 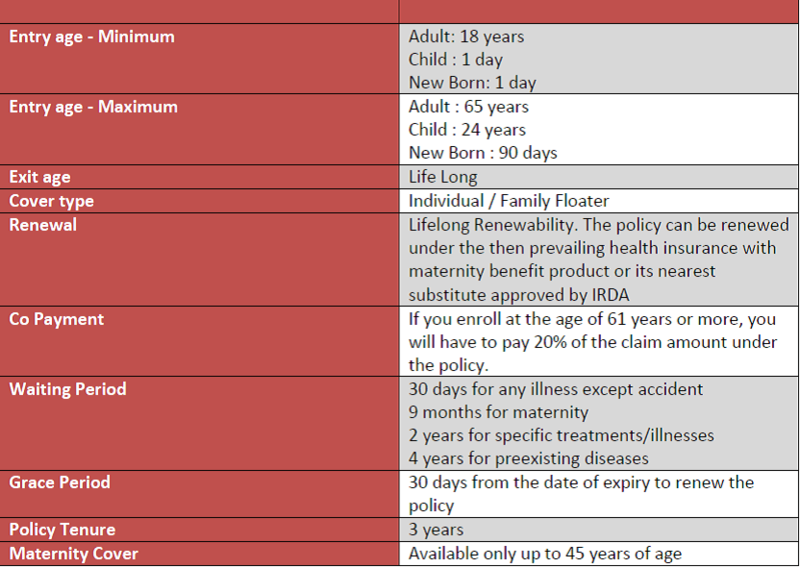 Do you find the review of Religare Joy – maternity focused health insurance plan useful? Let others also enjoy this benefit. Share with your friends. Next articleWhat’s your One thing…? Good analysis of the policy. Since insurance is a tool to cover risks of financial loss in unexpected events- mostly negative, it is unlikely to cover well enough an event like maternity which is a positive event that families look forward to. Maternity expenses are better covered by creating a separate corpus for it. Thanks Kiran. and i totally agree with you that Maternity expenses are better covered by creating a separate corpus for it. Under preexisting diseases will Lymphoma be covered? 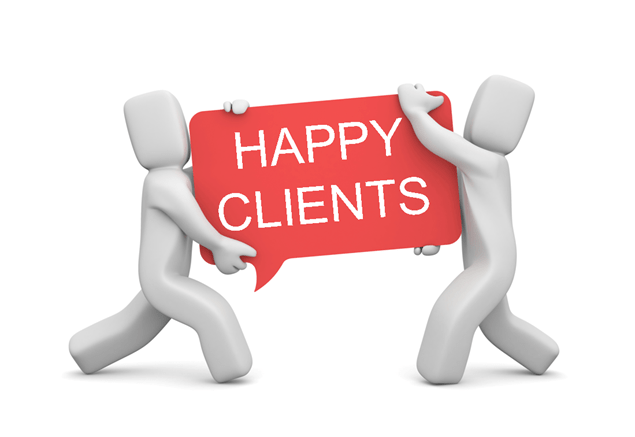 Pre exisiting diseases cover totally depends on company’s underwriting guidelines. Better to check with company people itself if they can answer your question. Never go for this policy. 1) You are paying huge premium of 50 k for 3 lakh cover.You can go for other plan from Max Bupa or from other company. 2) Vouchers(Tindle Care) provided are of no use.Religare Marketing people will fool the customer by telling that you will save a lot of medical expenses incurred during pregnancy. But in reality,they are having only very few labs where only you can use Vouchers. You will never make her travel so long to save some money. 3) Baby is covered only upto 3 months, You can add your child in between. 4) Religare has pathetic after sales service. I was having assumption that under my policy, child is covered upto 6 months. Child got admitted in 4th month.I have checked with their call center.Provided all the details and told her date of birth.They told that baby is covered and provided me the intimation number.Later on they rejected my claim stating that As per policy wording, claim rejected . Don’t advice it for anyone. For the payment they will keep calling you, the moment the payment is over, they will vanish!!! Thanks For sharing the experience. It would be helpful for the readers to make a wise choice.